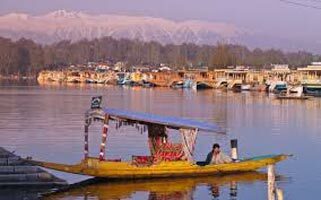 (04 Nights) Visit to Moghal Gardens Chashmeshahi (“The Royal Spring”), Nishat (“Abode of peace”) and Shalimar (“Abode of love”) where Moghal Emperors once relaxed with their exquisite Queens, enjoy Shikara ride in Famous Dal Lake (own expenses). 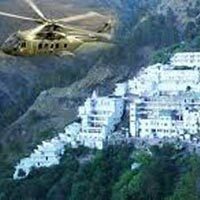 Visit to Nehru Park and Shankaracharya Temple on Hill. 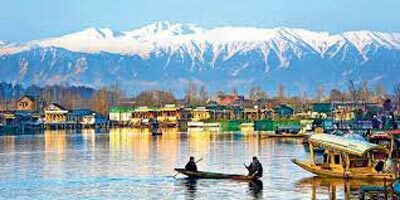 Kashmir-gulmarg-pahalgam-jammu (8 Days / 7..